In the age of “6-pack abs in 60 days”, Netflix and Amazon Prime, we’ve grown accustomed to receive instant gratification. If you don’t text someone back in 10 minutes, something might be wrong. Not that long ago we used to send pigeons as text carries. REAL pigeons. Anyway, we assume most things can be achieved quickly. Maybe due to technology, or false advertisements, and we lost our sense of commitment. 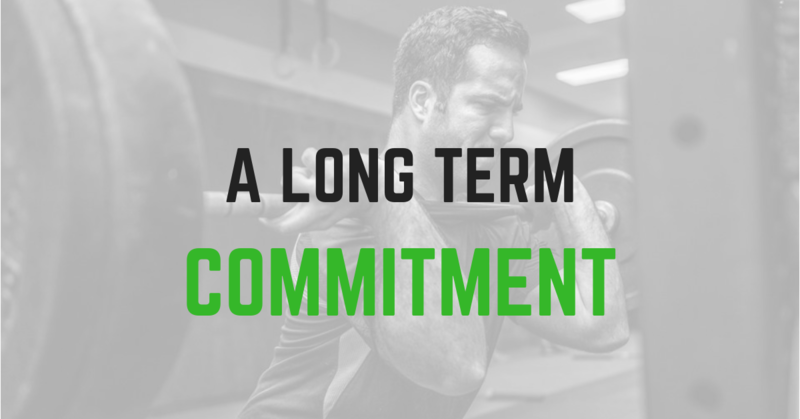 To stick with something, seeing desired results or not, is what commitment is all about. You might be committed to good or bad habits. Unfortunately, good habits are harder to commit to, while bad habits are easy to get hooked on. Good habits take mental and physical effort. There is a need for motivation. Internal or external. CrossFit was built on the idea of a long term commitment. It is not a three-step plan to get you fit. There is no timeline for you to achieve your goal. CrossFit presents the idea that fitness, and your goals, are a journey. In this journey you will find your limits, test them and surpass them. You will meet like-minded people and build relationships in the gym. You will challenge yourself and surprise yourself. Then, you will repeat. But, along the way, you may find yourself in a slump. Maybe you reached a plateau, maybe you are going through some personal issues or maybe you just lack the motivation to get up and go to the gym. We have all gone through some kind of rough patch. What get us back into the gym? What keeps us from giving up and trying that new “get shredded in 30 days” program? The answer is our commitment to the long term success. Like the saying goes, “nothing worth it comes easy”. Quick fixes to get you fit do not work. They’re often expensive, exhausting and very restricting. Because of that, it can’t become a lifestyle. If it’s not a lifestyle, it’s not sustainable or enjoyable. It becomes a chore, instead of a choice. Quick fixes move you away from commitment. The journey is not always a straight line. Just like in life itself, working out has its ups and downs. Like mentioned above, you might hit a plateau or even do worse at a workout that you were looking forward to do. Maybe you’ve been having bad sleeping nights, or eating poorly. Or maybe you just need a change in how you’ve been doing things. That’s when being committed to a coach that knows you, and to people that support you, can make a huge difference. Fitness is a journey. One that we are all a part of, together. We will figure things out, improve and change other things if we have to, along the way. 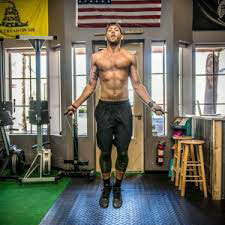 If you are looking to get committed, or take your commitment to the next level (maybe nutrition, recovery, or lifestyle), let one of your Celebration CrossFit coaches know and we will be happy to help you!